Love the scent , but it is not long lasting when I use it. 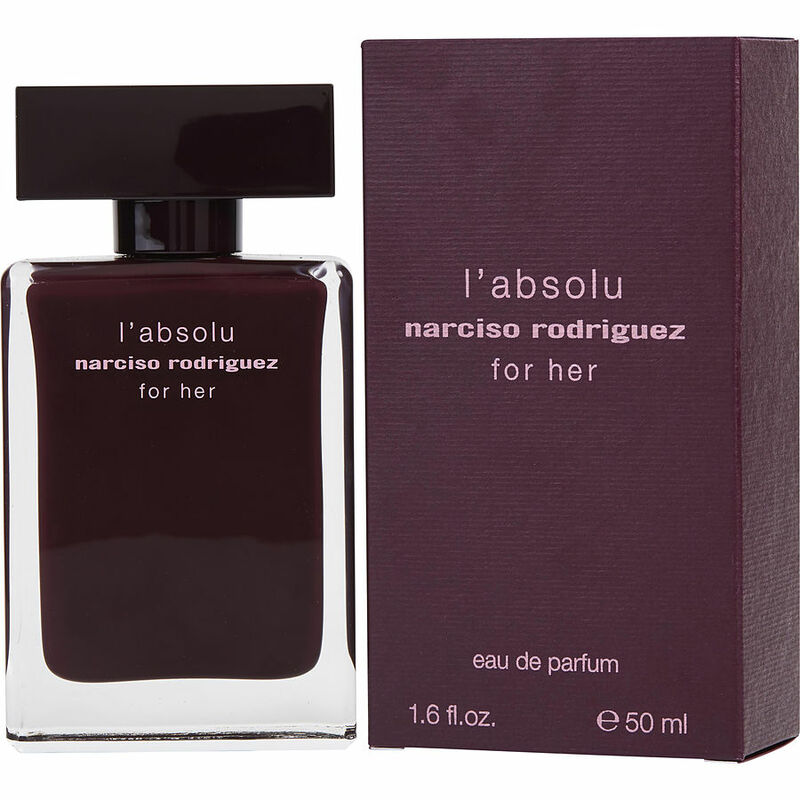 Narcisso Rodriguez l'absolu is one of its kind. If you are familiar with strong perfumes like narcisso for her and giorgio Armani si, Then you will love this product. It makes you smell expensive , chic and nice. You can't help but let people wonder what you wearing. I had a smell from a tester in the mall and I had sleepless nights till I found it on this site. It's really worth the price. OMG i love the Narciso L'absolu fragance , it's strong enough to last all day ! I have been wearing Narciso's line of fragrances for several years now. His fragrances are very lovely. However, I was a bit unhappy with the fact that they faded so quickly. So, I recently decided to try the L' absolu and I have been pleasantly pleased with how well the fragrance lasts throughout the day!